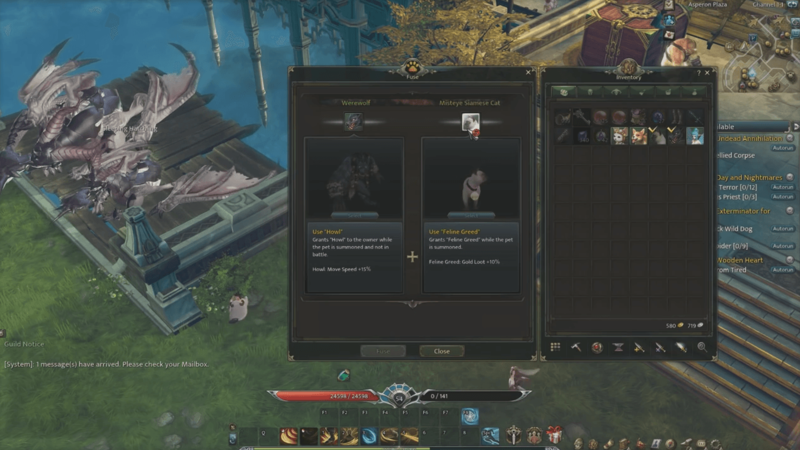 Devilian rolls out Alvir’s Legacy, with new high end dungeons, a level cap increase, and pandas riding bicycles. 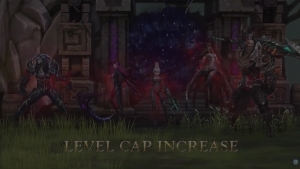 Learn more on the patch notes page. 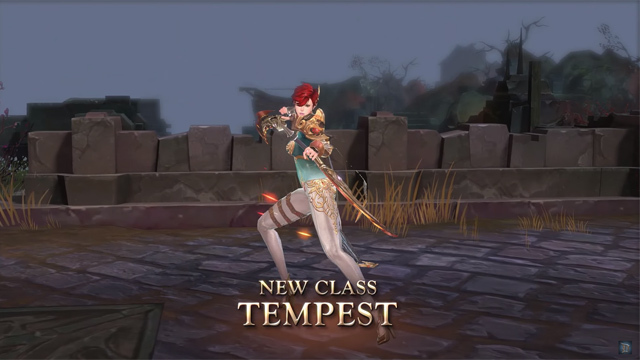 Devilian introduces the new rogue class, Tempest, along with new end-game content in their latest update. 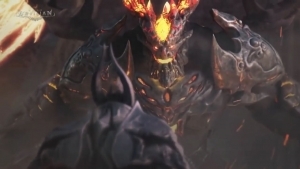 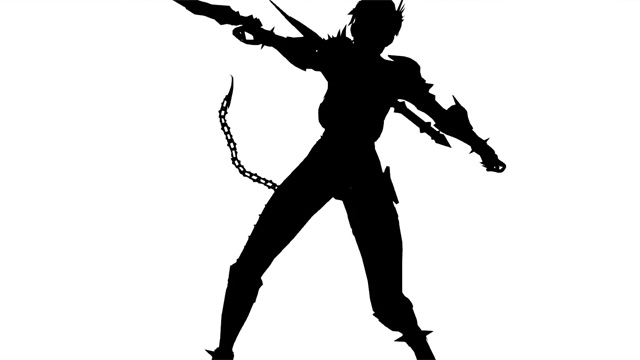 Devilian showcases the silhouette of its next class, The Tempest.